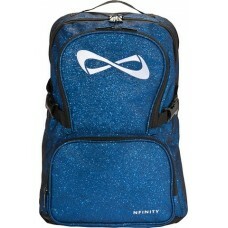 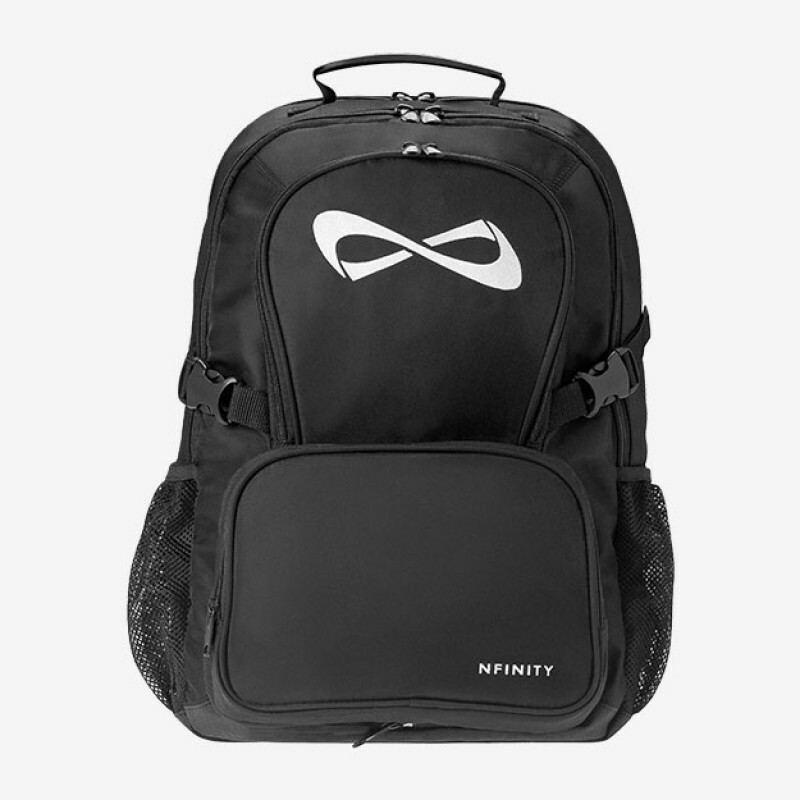 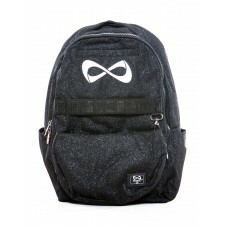 The NfinityÂ® Backpack is the perfect bag to get you from school to the gym. Designed to stylishly hold all of your gear with four compartments. Includes a padded sleeve for a laptop, a detachable purse to add convenience to the rigors of travels on the road, and mesh padded shoulder straps and back to give you total comfort and support. One compartment fits Nfinity cheer shoes and case in it. 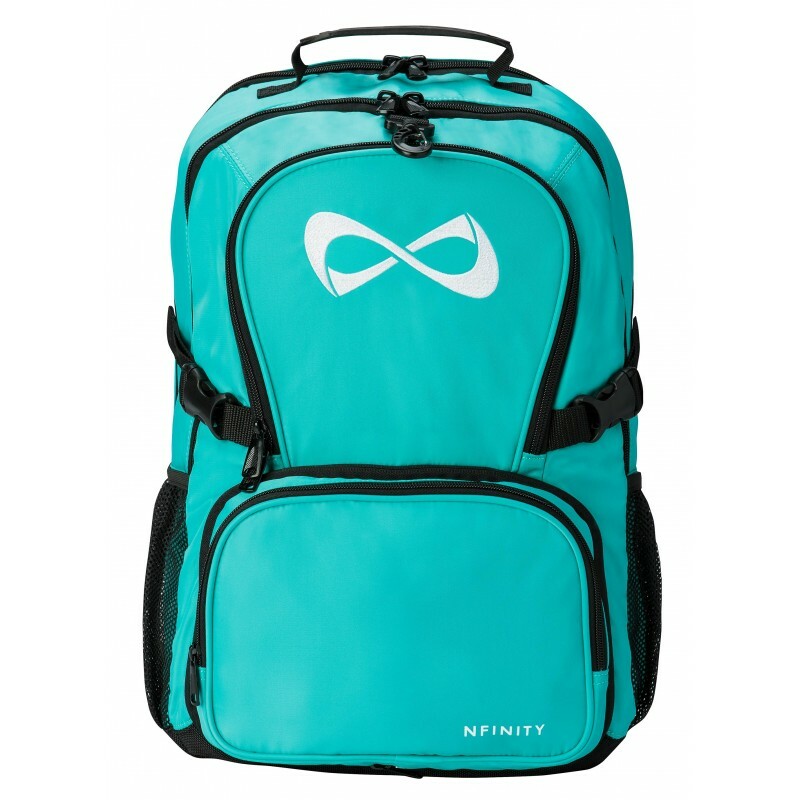 Introducing The Weekender!Featuring a Nylon strap for shoesRemovable purse for smaller itemsFive tot.. 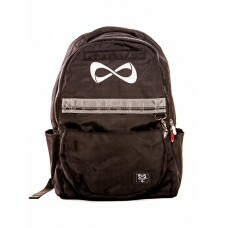 Introducing The Weekender! ● Featuring a nylon strap for shoes● Removable purse for smaller ..